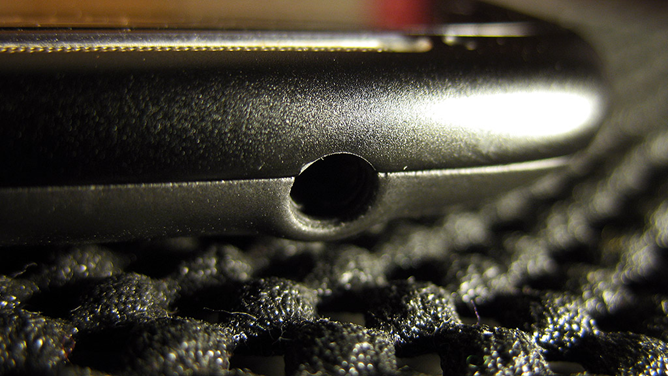 Put simply, the paint around the Sensation's 3.5 mm headphone jack tends to wear away or chip with use. This brings the pins of the cable plug into contact with the bare case metal and results in the audio cutting out or sending errant control signals to your media player. As zmfl determined, painting over this chipping again with nail varnish would solve the issue, but could be prone to exhibiting the same chipping behaviour. 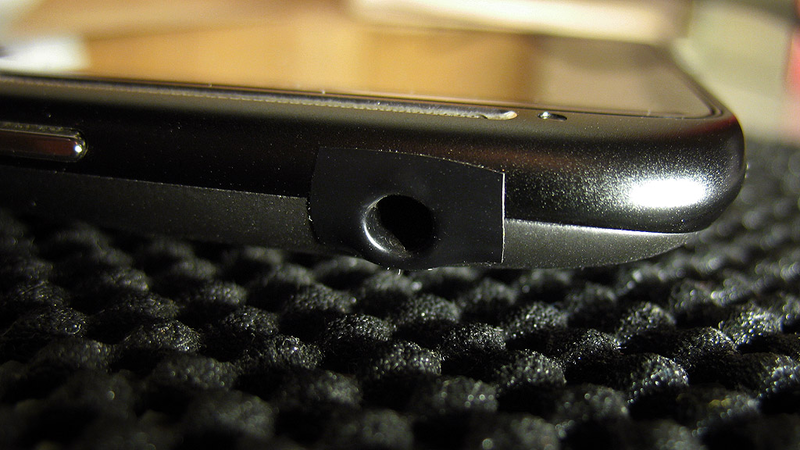 So he went one step simpler, relying on the most fundamental of DIY insulators: good ol' PVC electrical tape. Certainly not the most elegant of solutions, but one straightforward to apply and reverse should you so please. zmfl also suggested that enlarging the opening around the jack could alleviate this issue, and it is a method made viable by the ability to replace the entire exo-skeleton style back cover of the Sensation. However, doing so could simply lead to further wobbling of the plug due to the reduced support, exacerbating the problem in the long run.